In this age of Digital Transformation customers can find the information they want very quickly (i.e. Google, Bing, and other online research) which forces “trusted advisors” like us to rethink how they support customer’s business and technology requirements. To survive in this ever-changing economy and business landscape my team and I are constantly thinking of new ways to help our customers and stay a few steps ahead. This comes in handy when we provide Management Consulting services including our work with SAP Jam implementations & adoption. Recently we came across a few interesting SAP SMB customer success story videos which are mapped out on the “SAP Trusted Advisor & Referral Community” (see below for access). These videos got us thinking how we can apply them to our business. Do one or more impact your customers’ customers? Simplifying the customer experience to increase satisfaction – LivingProof manages complexity and ensures profitability as they have grown from a startup to a successful mid-size company. Using inspiration from the past to envision the future – Gray Gallery uses technology to grow their business with ecommerce and improved customer relationships. Customer-driven engagement is important. Engaging each other is very worthwhile as well. The “SAP Trusted Advisor & Referral Community” is emerging as a very helpful resource to share with peers the spirit of engagement and innovation which is essential to all our success. 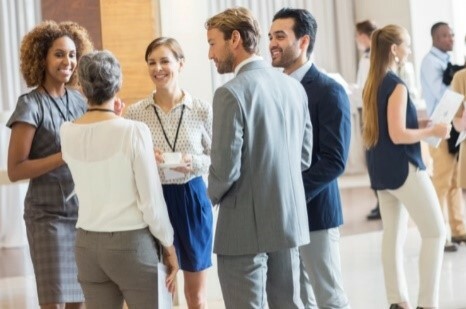 Building a network as well as making connections with SAP, industry experts, and peers represents high value. The ultimate currency is trust. 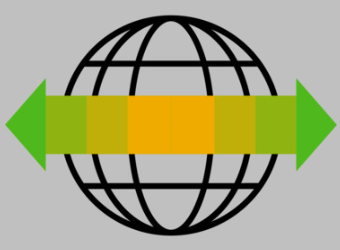 Over the last 2 decades I have found this trust first as an SAP employee (in the late ‘90’s) and later as the owner of a small business as a Management Consultant working with a SAP product and solution: SAP Jam (an enterprise collaboration platform). As the market changes and new opportunities are identified to help grow my business, it’s great to know that there is a direct connection to SAP, the SAP Ecosystem, and each other to address technology and business challenges. We all have something in common. 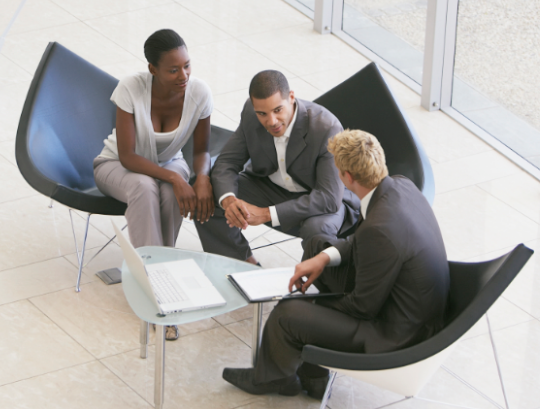 Our customers look up to us whether we are Management Consultants, Accounting Firms, Law Practices, Ad Agencies, Chambers of Commerce, Associations or Venture Capitalists; we all have a role to play as trusted advisors. The one constant is that our customer’s business is changing rapidly and digital revolution is upon us which creates many opportunities for growth and profitability to create win-wins. For most of us, staying up on the times is a good thing even if technology is not our core area of expertise; it’s a plus to know about the trends and compelling business issues. These advancements remind us that in order to succeed we must stay a step ahead. We must be agile and innovative both for our own success — and for the success of our customers. What do you think? Post your comments. Happy to hear from you and the community!